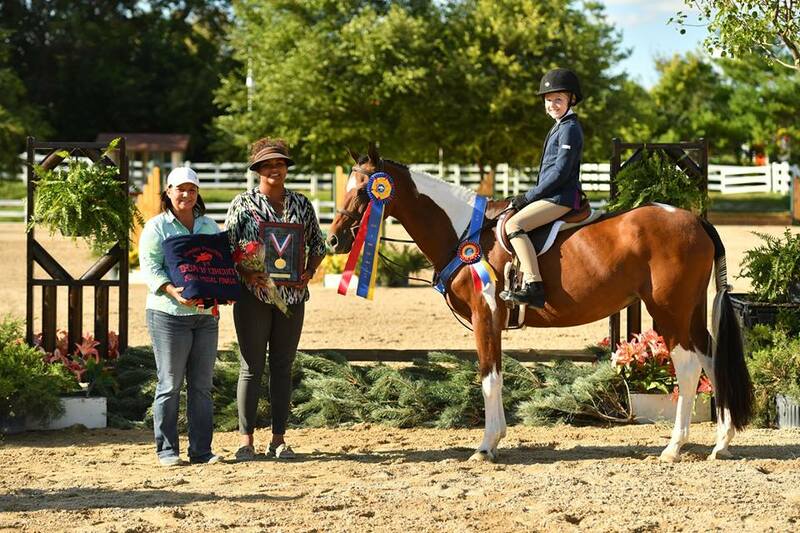 Roscoe, IL – September 9, 2016 – Showplace Productions hosted the IHJA B Finals September 9-11, 2016, which included the IHJA B Medal Finals competition and the final Chicago Equestrian Hunter Derby. Show manager Patrick Boyle's attention to detail ensured the finals event will be a memorable one. 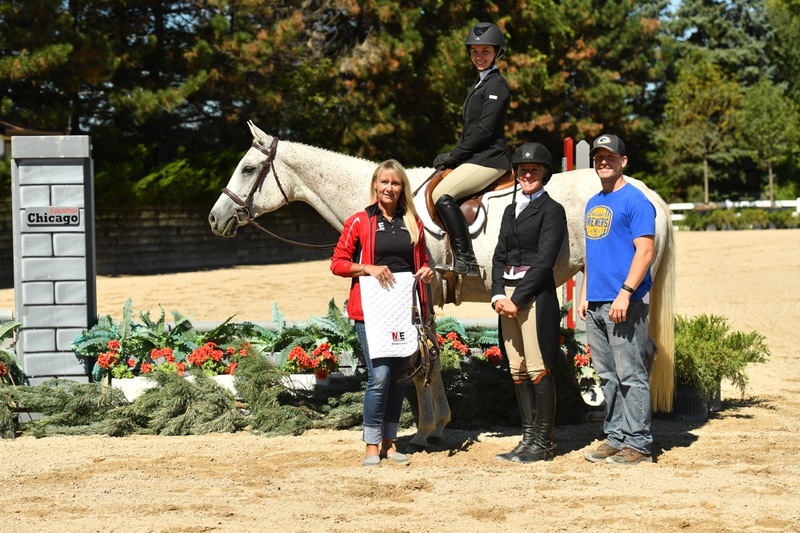 From friendly horse show staff and beautiful courses to spectacular awards, the National Anthem and all out hospitality, riders and spectators will remember the great time they had at Ledges Sporting Horses for years to come. 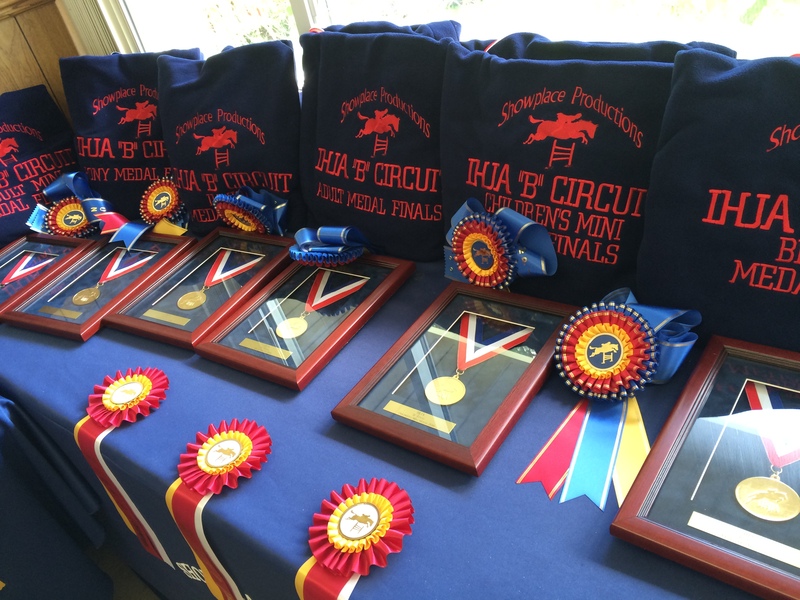 Fantastic awards were handed out to derby and medal riders. 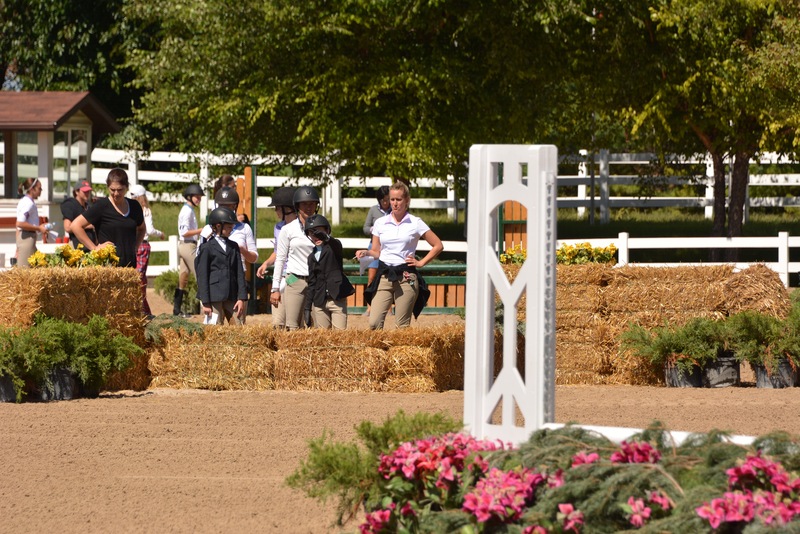 The final day of competition began with the ChicagoEquestrian.com Hunter Derby. 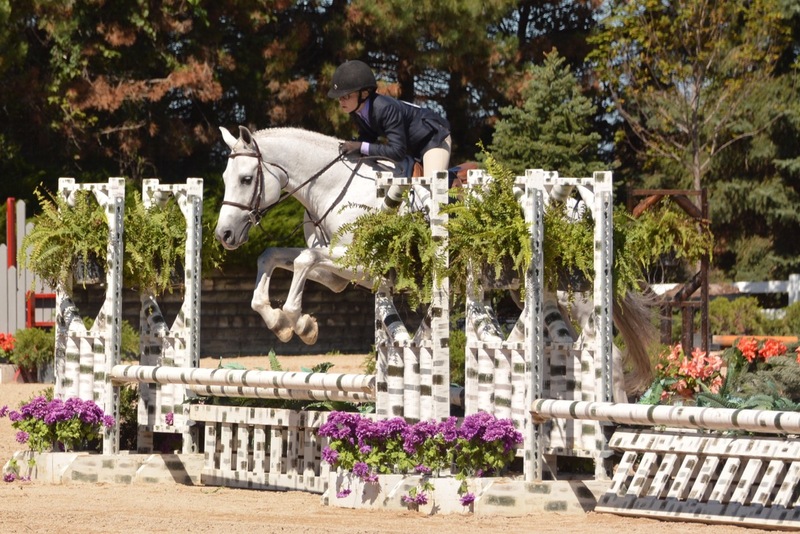 The series offered derbies throughout the season with fence heights at 2’, 2’6” and 3’ giving riders an opportunity to try a derby at the appropriate fence height for their ability. 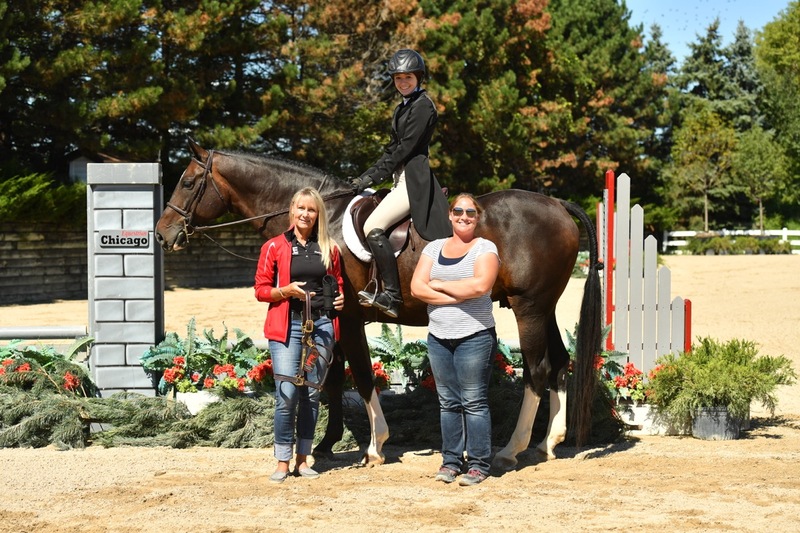 Series awards sponsored by Chicago Equestrian were given out for Leading Horse, Leading Junior Rider, Leading Amateur Rider and Leading Professional Rider. 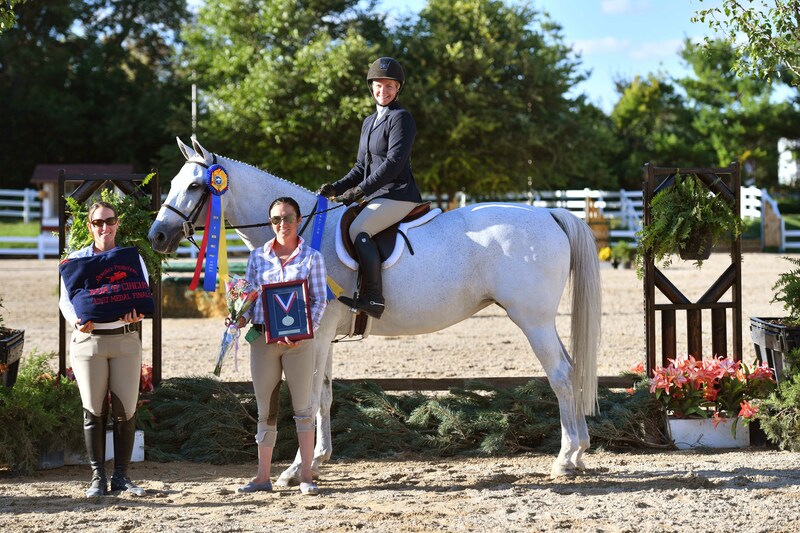 Mara Kranz-Olseng and Tortuga, owned by Colleen Johnson, won the Chicago Equestrian Derby out of 54 entries with a total score for both rounds of 184. 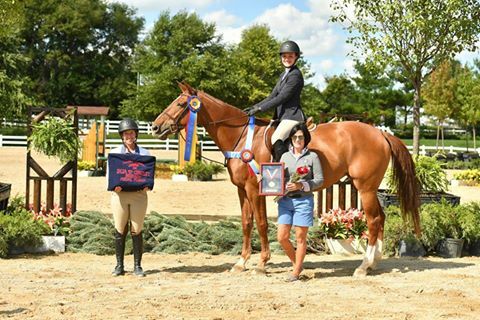 Carmine D'Aversa and Perfect Landing took the second place prize with 177.5 points. 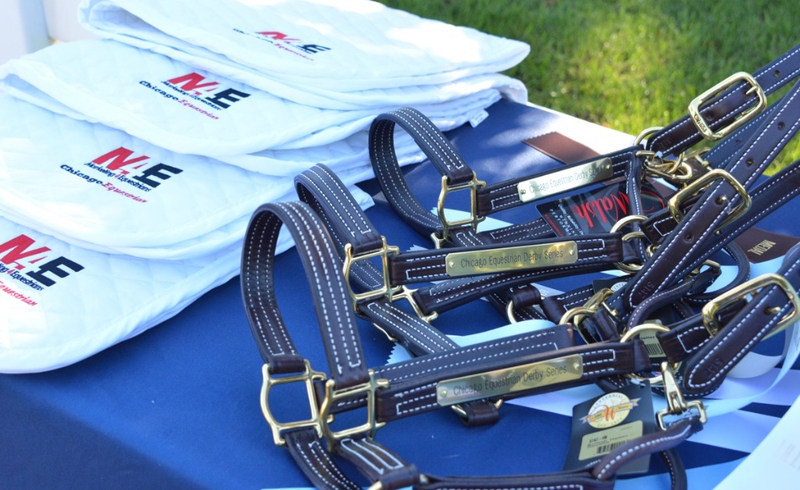 Kranz-Olseng had multiple rides in the class, earning the owners several of the top ribbons. 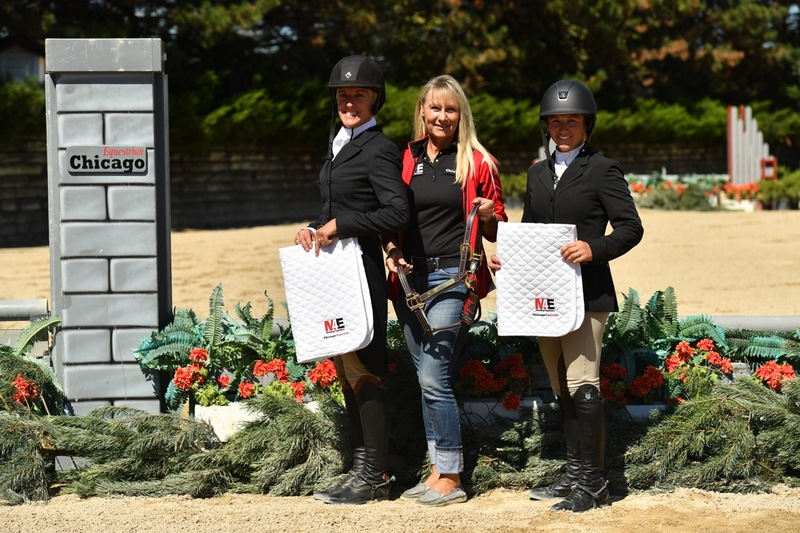 She was also tied with Jennifer Welhouse for Leading Professional Rider in the 2016 Series. 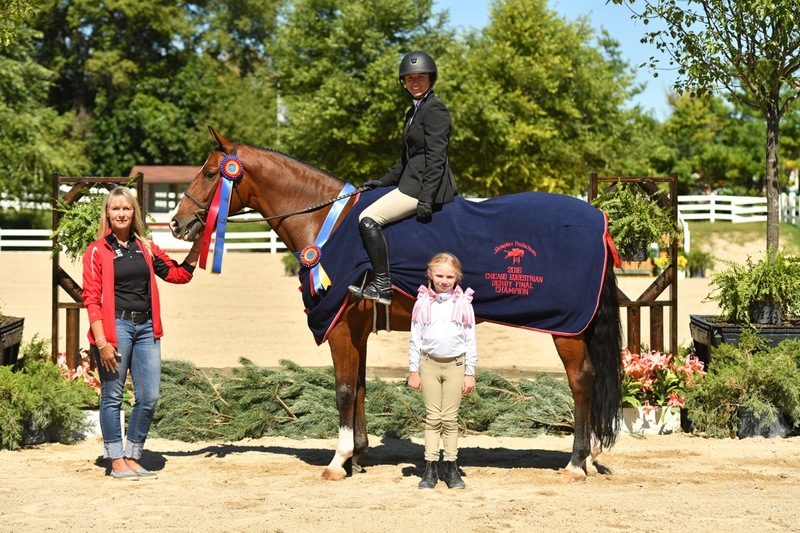 Abigail Jackman and Can't Beat the Feeling earned both the Leading Horse and Leading Junior Rider in the derby series while Cindy Bauer and Supremely Starlite landed the Leading Amateur Rider. 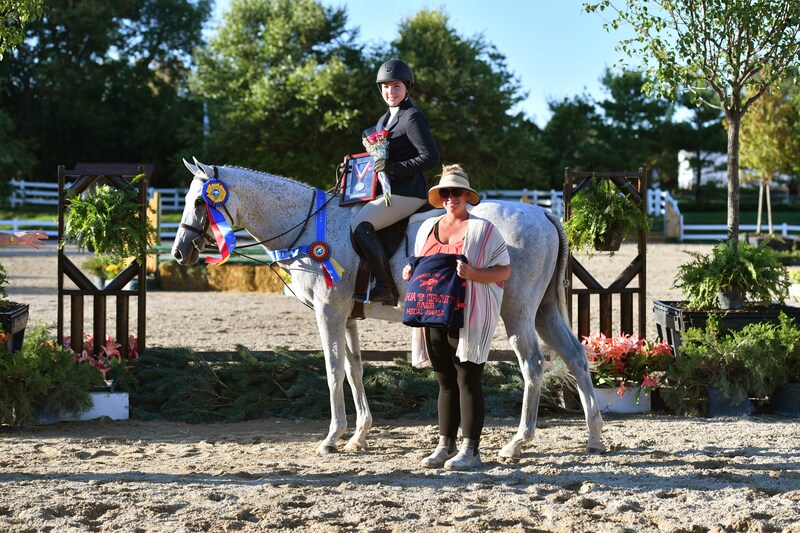 Cindy Bauer and Supremely Starlite won the Leading Amateur Rider award, Photo Andrew Ryback Photography. 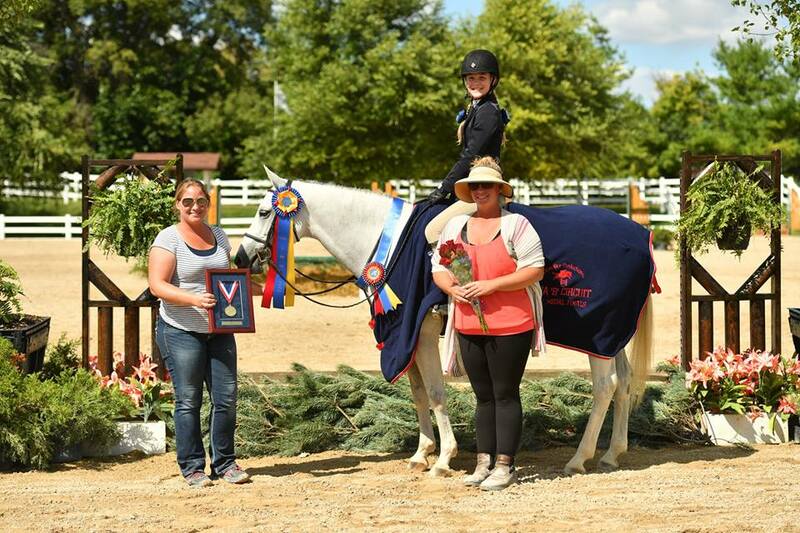 Brianna Fusz won a special prize for the highest scoring 2' round with Kim Gardiner's Frontier while Carmine D'Aversa rode Melissa Gierman's Perfect Landing to the Highest Scoring 2'6" round in the final derby. Adult Medal winner Jessica Bertoglio. Photo Andrew Ryback Photography. Junior Medal winner Sam Marlow. Photo Andrew Ryback Photography. 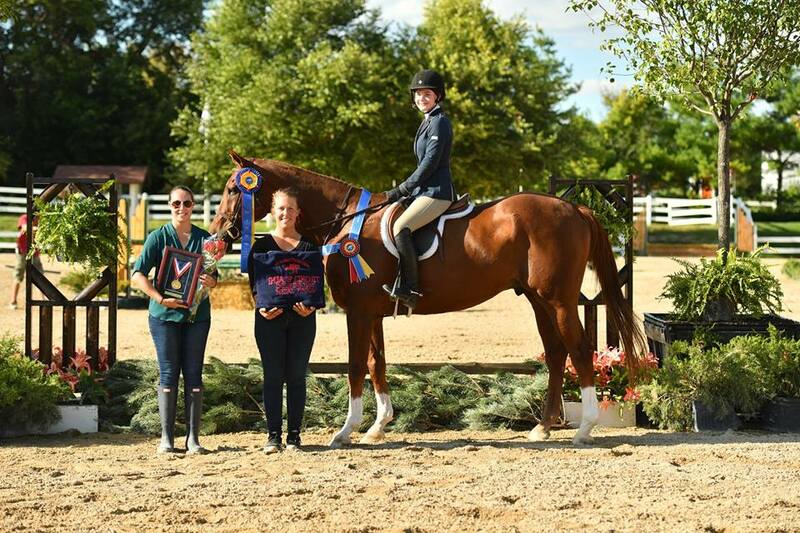 Showplace Productions moves on to the Showplace Fall Championship Sept. 13-18, the Showplace Fall Finale Sept 22-25, the Minnesota Fall Harvest Horse Show Oct. 4-9, and then to the NIHJA Finals Sept. 29- Oct 2 and the IHJA Banquet, November 12th at the Renaissance Hotel in Schaumburg, where Boyle and his staff organize a multitude of awards for both the A and B circuits and all the divisions for the season. In usual Showplace Productions’ style, the banquet is an evening of amazing prizes, a video production by Star Creek Video, dinner, dancing and celebration. 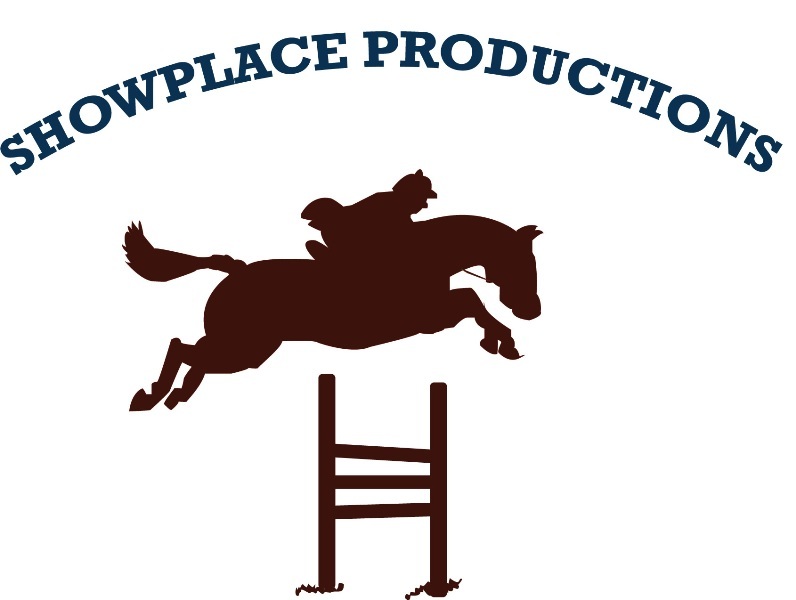 For a complete list of results, visit their website at www.showplaceproductions.com. 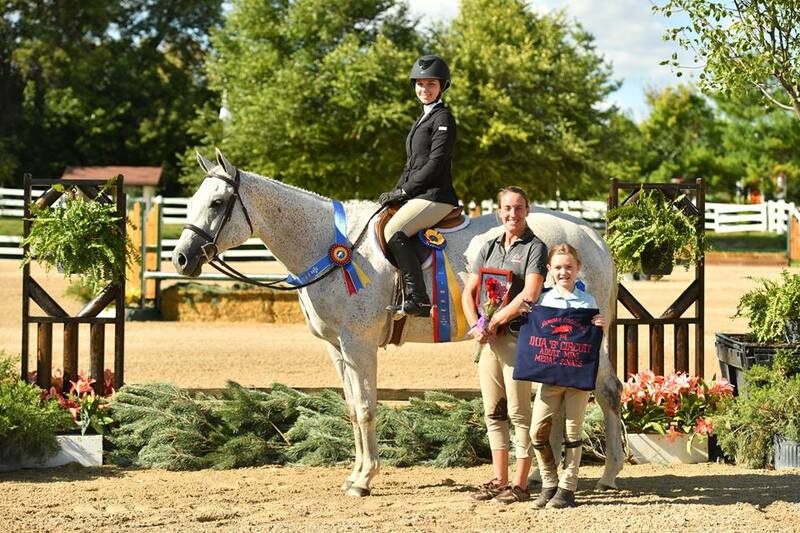 Watch for the 2017 schedule of Showplace events including Hits Balmoral Park.